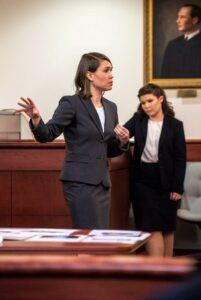 Campbell Law student trial advocates competed in two regional competitions over the weekend with each returning to Raleigh with wins and one moving on to nationals. The team, hosted by the National Black Law Students Association (BLSA), included third-year law students Tatiana Terry, Maurizio Lewis-Streit, Nichad Davis, and Ashley Urquijo. 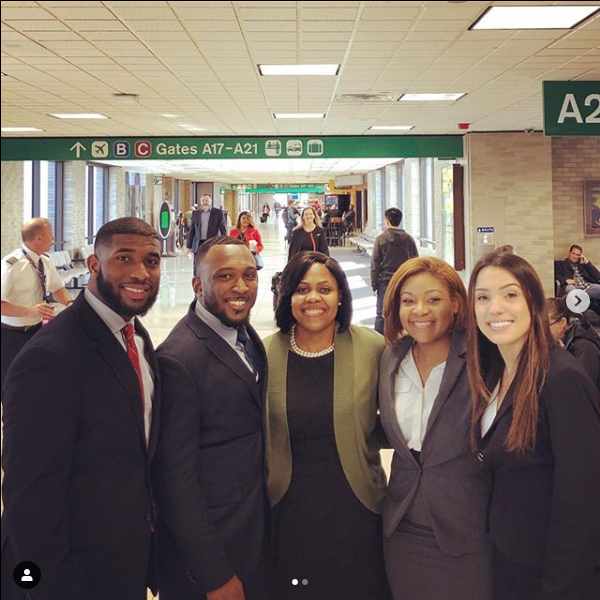 Coached by by 2015 graduate and former Wallace Advocacy Fellow Kimberly Dixon, the team won the Constance Baker Motley Mock Trial Competition in Memphis, Tennessee, on Saturday. 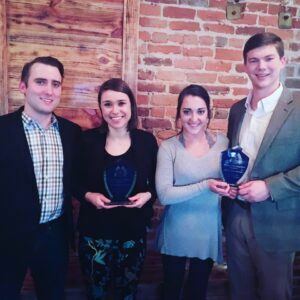 The team, which now heads to the National Competition on March 12-16 in Little Rock, Arkansas, is sponsored by alumni at the firm of Ward and Smith, P.A. 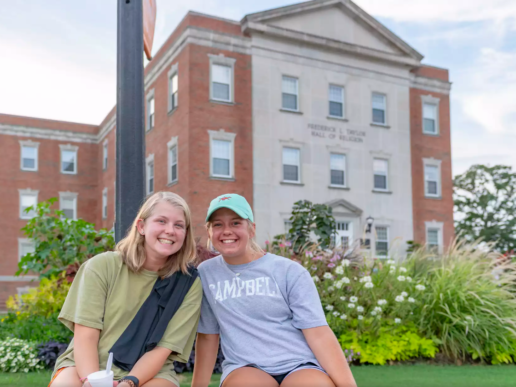 Each Campbell team in the National Trial Regional Competition (NTC) Region V Mock Trial, held in Columbia, South Carolina, had one member win the Outstanding Advocate award; Carlie Spencer and Michaela Weber won this recognition. 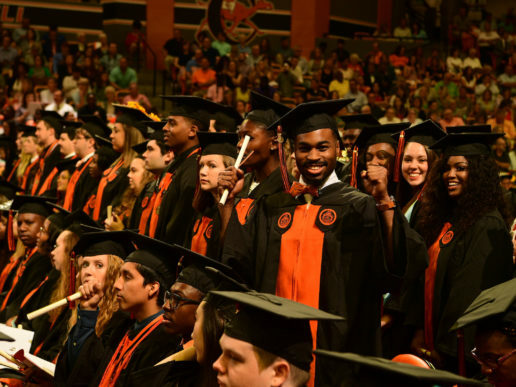 Additionally, Spencer and Ethan Carpenter advanced to the eighth round before being knocked out by the University of South Carolina. 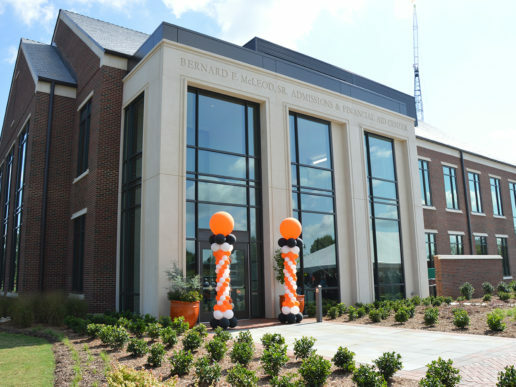 The team was sponsored by Anderson Jones, PLLC and coached by Maria Hawkins, a 2012 Campbell Law graduate and associate attorney at Miller Law Group.